If you work in logistics, procurement, or supply chain planning, you understand that it’s the journey that matters. Supply chain management is all about the process. We couldn’t agree more. At LaSalle Network, we care just as much about your career goals and the company culture you want as we do about placing you in the perfect job. Our recruiters know that the better we understand you, the better we can pitch you to our network of national and international distributors and major corporations. We’ve placed hundreds of supply chain professionals in temporary and permanent roles in the greater Chicago area alone, and we’re just getting started. 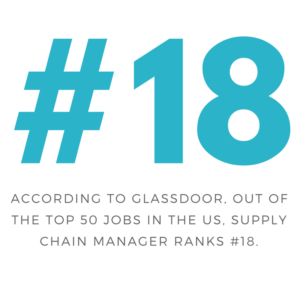 At LaSalle Network, we believe your job search should work like a best-in-class supply chain. We look forward to being your partner in the career journey ahead. 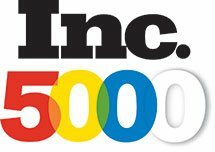 Looking for Supply Chain Jobs? Let us help you.